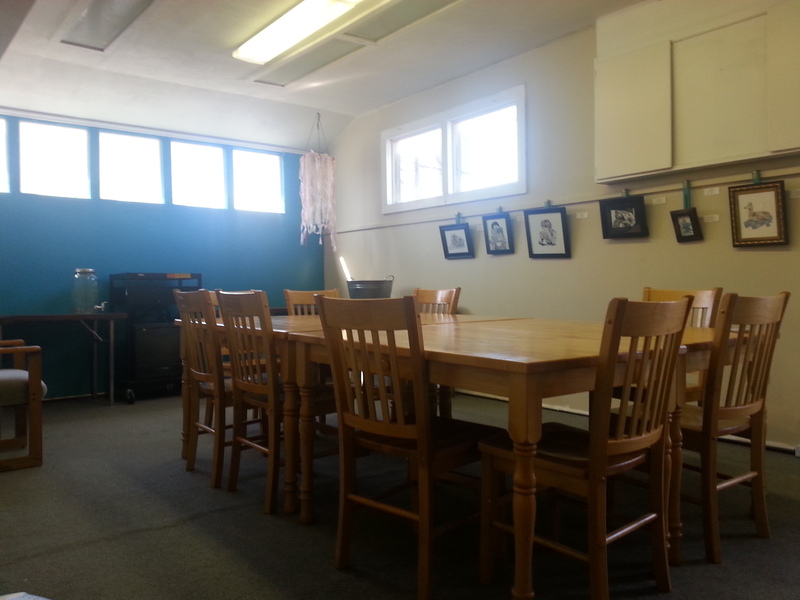 Many of the spaces at The Fairmount Community Library are available to rent for your event! We’ve hosted birthday parties, baby showers, book clubs, music events, meetings and more! If you’d like to talk to us about renting our space, please contact us! The classroom is available to rent in the evenings. The patio is available to rent.